I stayed up a bit too late last night trying to put some last minute decor up for the holiday season. This coffee is hot ..too hot so waking is slow. Gwennie has been up for hours, I don’t know how she does it. Like the light switch is flipped on and she’s all bright and shiny., As for me, I need my caffeine. 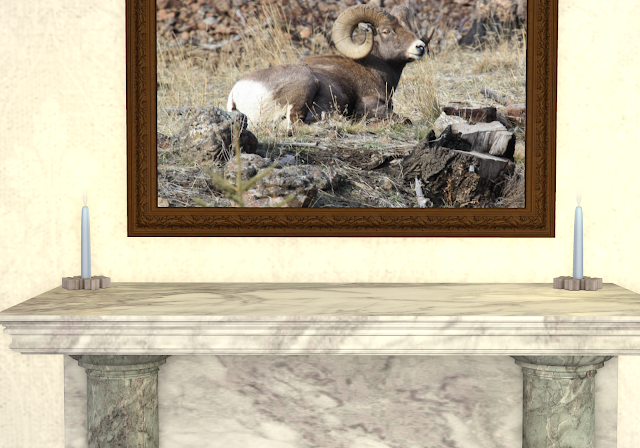 Catwa Applier only prize in the Snowbound Hunt Dec 1 – 12, 2018. You are hunting for the little Christmas tree ball ornaments. Each designer has their own designated textured ornament. 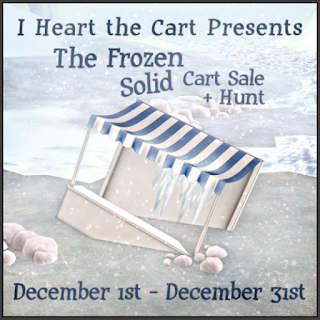 This great L$2 *Hunt Gift* was created for the Frozen Solid Cart Sale and Hunt December 1-31, includes nail appliers for Belleza, Slink, Vista and Maitreya with 6 textures. 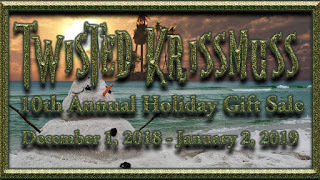 Twisted Krissmuss’ 10th Anniversary SALE Has Started and this hair is aa NEW Exclusive in there! You can get the Cinnamon Hair for only 100L per color pack and they’re transferable so you can give them as gifts! 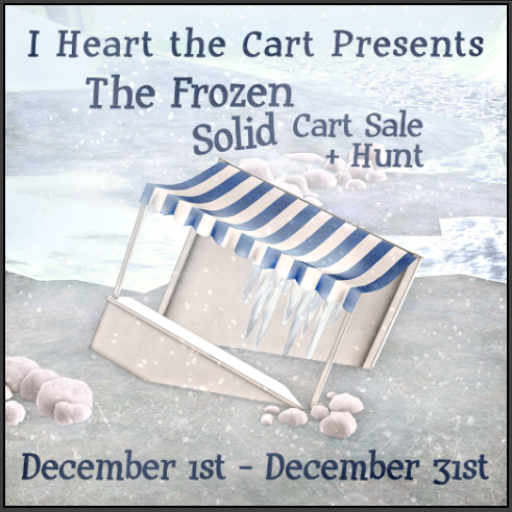 This is another L$2 *Hunt Gift*. A cute little pal to sit on your shoulder. This item is unrigged so you can adjust it as you need to. This collection consists of 8 pillows, 8 coffee cuts to hold, and 3 rare bento poses.